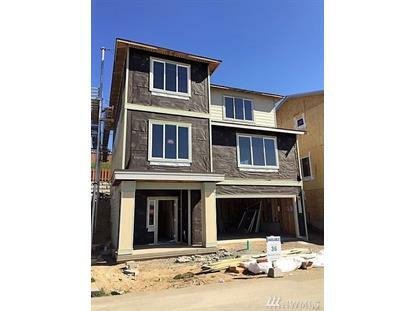 for $561,990 with 4 bedrooms and 2 full baths, 1 half bath. 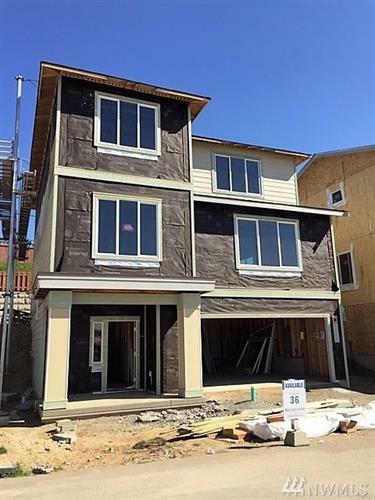 This 2,558 square foot home was built in 2019 on a lot size of 5701 Sqft. The 510 plan - 4 bedrooms, 2.5 baths, covered patio and main floor bedroom. Bright, open plan with custom quality interior w/gourmet kitchen and stainless GE appliance package. Brightview is in close proximity to Kent Station, The Renton Landing and Southcenter's abundant shopping, dining and entertainment options, as well as grocery stores and other conveniences. Commuters will enjoy the easy access to highway 167, I-405 and Park & Rides. Brightview is included within the Kent School District.